Breaking News! On 10/28/2015, Andre Young (Dr. Dre) filed trademark oppositions against Dr. Drai, OBGYN. Dr. Dre opposed the registration of Dr. Drai’s marks for 1) likelihood of confusion and 2) a false suggestion of connection. On May 3, 2018, the Trademark Trial and Appeal Board (TTAB) at the USPTO DISMISSED Dr. Dre’s claims and Dr. Drai’s trademarks will proceed to registration. 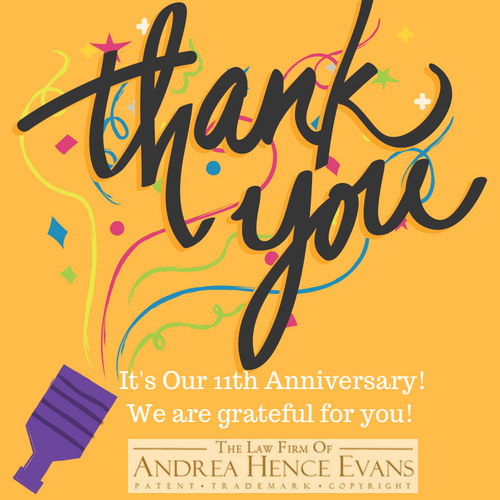 Represented by The Law Firm of Andrea Hence Evans, LLC, Dr. Drai filed two trademark applications, Dr. Drai and Dr. Drai and design for primarily medical, educational and entertainment services. Dr. Dre argued that his trademark was “strong” but the TTAB noted that most of the articles he provided as evidence were either hearsay or did not feature stories about Dr. Dre’s brand or his goods or services, but simply mentioned him in a larger context. Dr. Dre argued that Dr. Drai’s educational and entertainment services were related because consumers would perceive that the services Dr. Drai provides are related to musical composition and production services in entertainment. The Board noted that the Dr. Dre mark is strong in the music field; however, the music services of Dr. Dre were not related to Dr. Drai’s services such that there would be a likelihood of confusion. Regarding the false connection argument, the Board questioned whether Dr. Dre’s reputation as a musician and producer is of such a nature that when the Dr. Drai marks are used in connection with its goods and services consumers would understand the goods and services to refer to Dr. Dre. The Board ruled that there is no evidence to establish that Dr. Dre’s music reputation is such a nature that a connection with Dr. Drai’s medical services would be presumed. 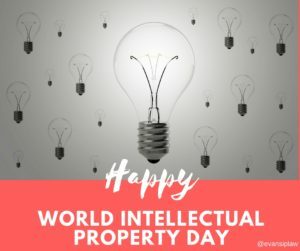 Did you know that April 26th is World Intellectual Property Day? 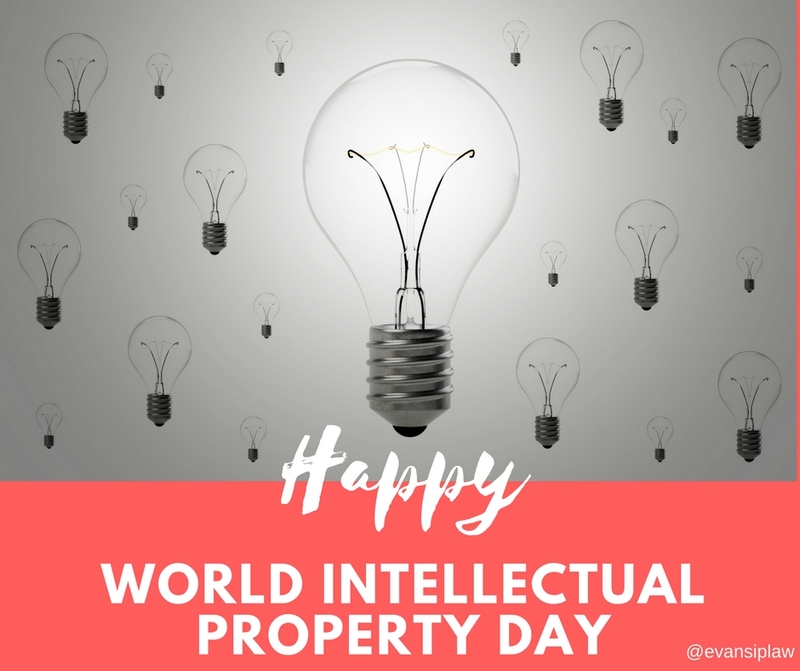 This year’s World Intellectual Property Day campaign celebrates the brilliance, ingenuity, curiosity and courage of the women who are driving change in our world and shaping our common future. 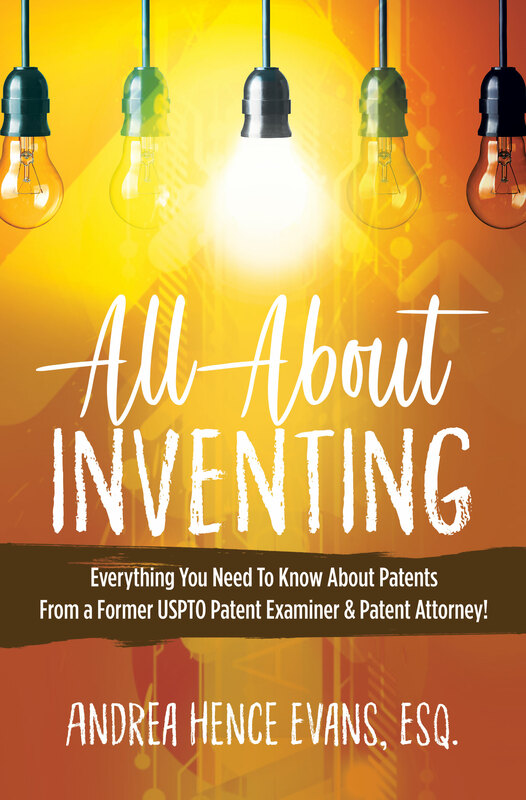 The event was established by the World Intellectual Property Organization (WIPO) in 2000 to ” raise awareness of how patents, copyright, trademarks and designs impact on daily life” and “to celebrate creativity, and the contribution made by creators. 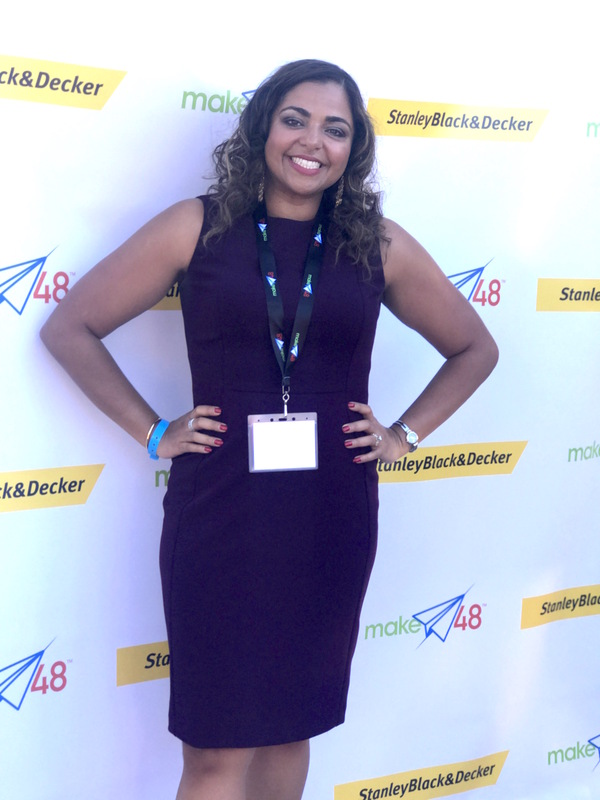 So….Let’s celebrate! 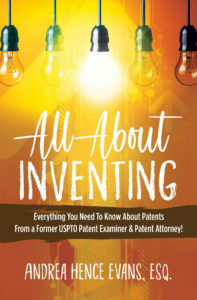 Join me live today, 4/26, at 2p est on Periscope (www.periscope.tv/evansiplaw) OR on Facebook (https://www.facebook.com/evansiplaw/) and let’s discuss patents, trademarks and copyrights! Don’t worry! If you miss me live, the videos will be on the sites for you to enjoy at your convenience. See you there!